As President and Chief Financial Officer for Strivant Health, Jim brings over 20 years of healthcare industry expertise. 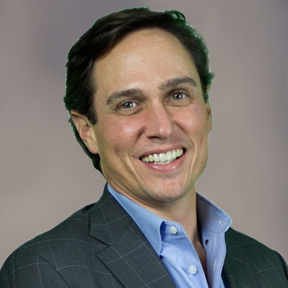 Jim has a unique combination of healthcare experience ranging from strategy to process, services to technology and health systems to corporations. Prior to joining Strivant, Jim served as Senior Vice President of Provider Growth for CIOX Health, a New Mountain Capital portfolio company. Throughout his career in the healthcare industry, Jim has held various leadership positions at Conifer Health Solutions, TransUnion Healthcare, Deloitte and Ernst & Young. Jim holds a Bachelor of Science in Business Administration and Master of Science in Healthcare Administration from Trinity University in San Antonio, TX.